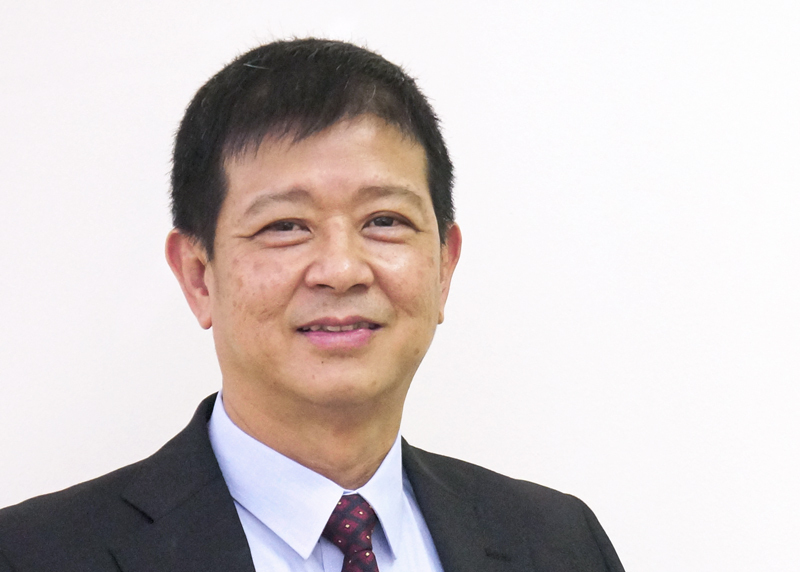 SINGAPORE, 3rd October 2018 – Consulus has appointed Lawrence Peh (pictured) to the role of Head, Integrated Development to oversee the development of the firm’s PlaceCORE (Smart Cities and Integrated Development) projects in ASEAN. He will work with Global CEO of Consulus, Lawrence Chong and PlaceCORE principal partner CPG Consultants to shape sustainable developments in the region based on PlaceCORE holistic methodology. Lawrence Peh has 25 years of experience in ASEAN primarily in the real estate development, property management and assets management. His hands-on experience includes supervising a building material manufacturing operation in Indonesia, running a listed property development company in the Philippines and in Thailand. He has directly managed a township development and a wide range of projects including commercial, retail and residential properties in various ASEAN countries. Consulus is a global innovation consultancy with multidisciplinary business and design capabilities. Since 2004, their UNIFY methodology has helped companies gain new capabilities and competitive advantage by redesigning their business models, organizational cultures and brand experiences. This enables clients to sharpen their capacity to innovate and meet the challenges of Industry 4.0. Custom-built solutions by Consulus have allowed their clients to increase revenue by over 138%, expand to overseas markets, develop new products and intellectual property, and prepare the next generation of leaders to drive and sustain high growth.